Staff from flooring retailers Frank’s the Flooring Store and Connection Retail are celebrating after smashing their fundraising record and bringing in donations of £30,500. The firms came together in a year-long campaign in aid of the cancer charity, Macmillan Cancer Support – a charity close to both their hearts. The money collected this year surpassed their previous year’s total of £25,000. Over the last three years both companies have raised in excess of £71,000 for Macmillan. This year’s funds were achieved by a combination of generous donations from staff and customers at each of the Frank’s 25 locations across the region, which includes stores throughout Tees Valley, as well as suppliers of the two companies. Both Connection Retail and Frank’s matched the amounts raised which brought the total over the £30,000 mark. Frank’s and Connection Retail also hosted a charity football match last summer as part of their fundraising efforts. The match saw staff from the two companies competing against each other at their local football grounds, and brought in over £3,500 in donations. Other fundraising activities included coffee mornings held over the course of the year, which contributed to the amount raised for their chosen charity. Dan Foskett, managing director of Connection Retail, said: “We really value the work and care that Macmillan Cancer Support provides. “It is a charity that has helped many of our staff and their families and it is vitally important to continue our support. 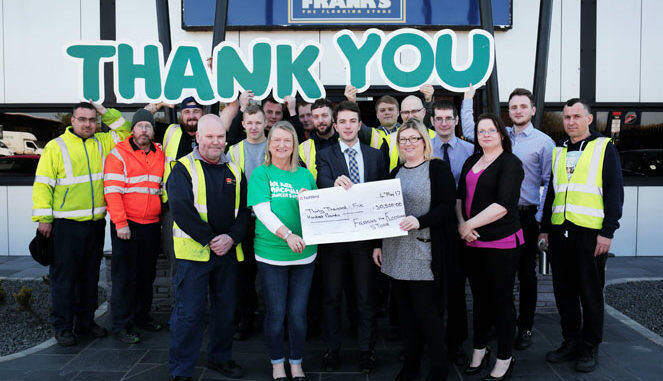 Michelle Muir, senior fundraising manager at Macmillan Cancer Support, said: “Macmillan solely relies on the generosity of supporters like Frank’s The Flooring Store and Connection Retail. 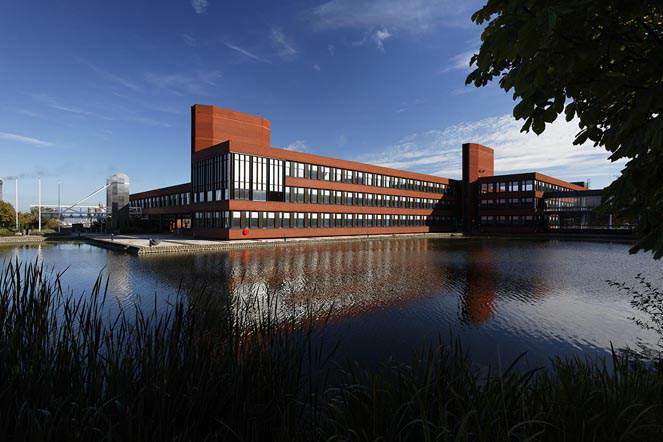 “In County Durham, there are 18,200 people living with or have overcome cancer, and every year 3,114 people are diagnosed with cancer, with this number set to rise.